Use 4 inputs (1, 2 for signal and 3, 4 for sidechain) and DAW that supports 4 inputs routing (Reaper for example). 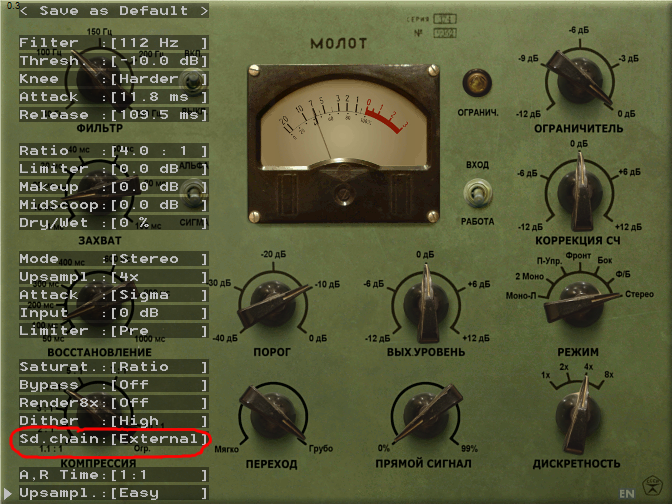 External stereo sidechaining support (inputs 3 and 4). Linear phase oversampling support (latency 344 samples). 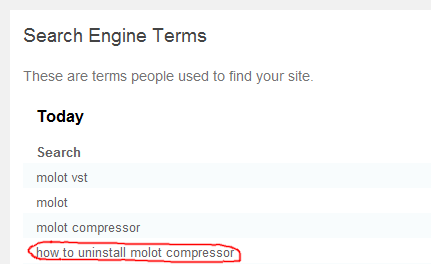 See more details on [Molot] compressor page. PS. Yes, I know this GUI for extended parameters doesn’t look so good. It will be changed to more usable one in the next release.